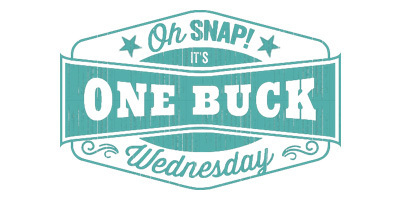 Feb 4 Lots of Love on One Buck Wednesday! Check out the new kit of the month by Design by Dani! Lucky in Love is $1.99 all month! You can also save on 22 items that are for sale for $1 or 50% off!! This sale ends tonight, midnight Pacific time. Check out a few of the items you can get on sale below, and head over to the site to see more! Hurry while they're on sale! Feb 4 Are You Ready For Fun With Type?